In 1921, it all started out so innocently. A five-cent small hamburger. A Castle-shaped restaurant. And nothing like it before, or since. A humble 100% beef patty with onions, and a pickle. So easy to eat, it was dubbed the Slider. The only thing better than polishing off a Sack of Sliders alone, is doing it with friends. 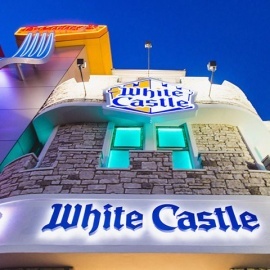 Now situated on the Las Vegas strip... could it get any better than that? 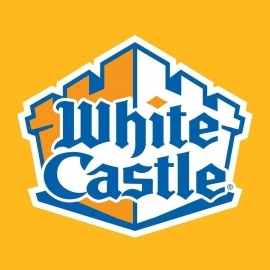 White Castle. Because The Crave Is A Powerful Thing.